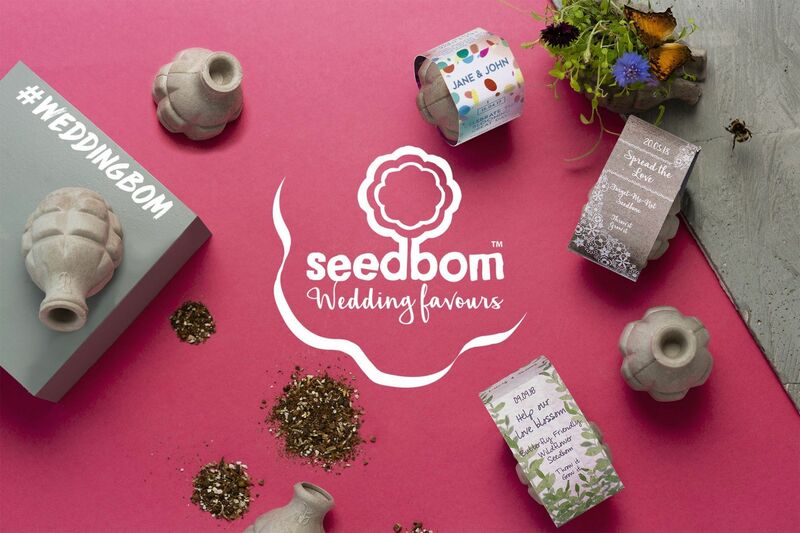 Our Seedbom Wedding range are the perfect unique, ethical, alternative favours that have a second life after your big day. 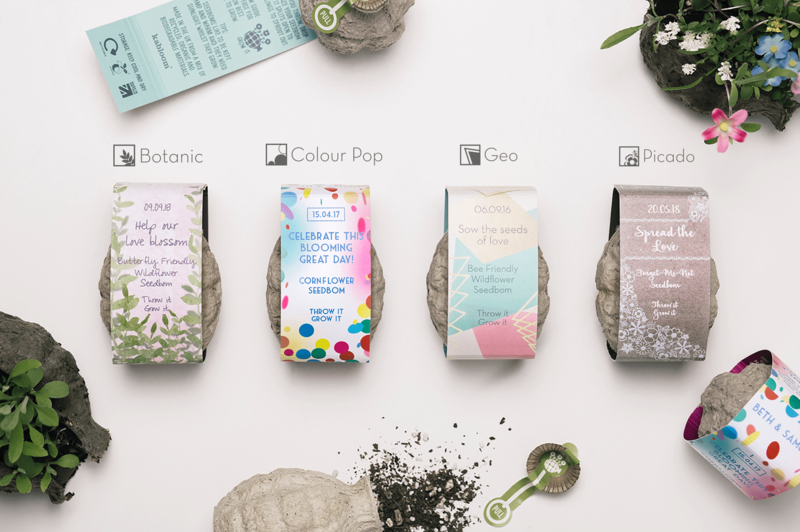 Your guests can celebrate and remember your wedding by growing wildflowers. We know how much work goes in to planning a wedding (from experience!) and so we’ve made the process of personalising our bespoke Wedding Favours easy and pain free. 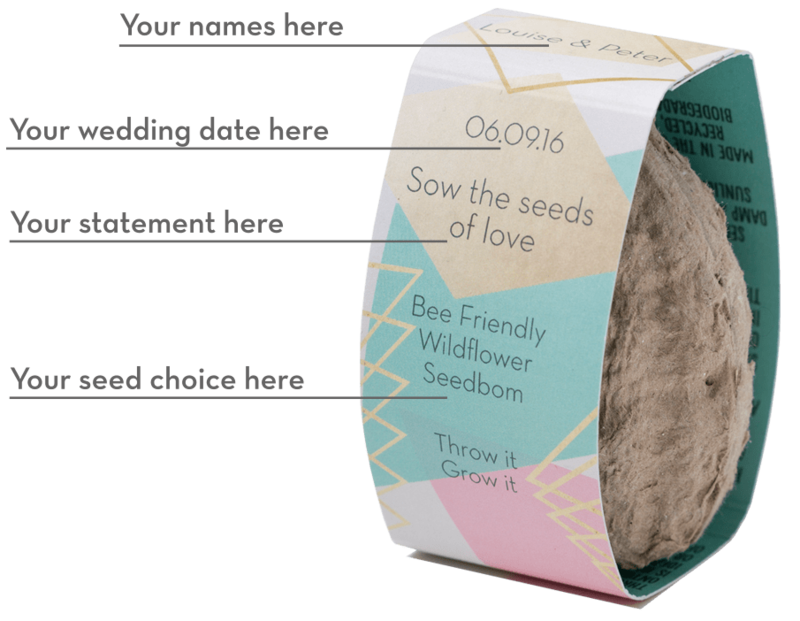 Choose a wedding favour that won’t be forgotten! *Have your own design idea? We can send you a template to work with or we can design for you with your instructions (please note design service will incur a fee). Please contact us to discuss your options. Prices start from £2.50 each depending on quantity required. 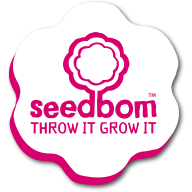 Minimum order is 50 Seedboms. 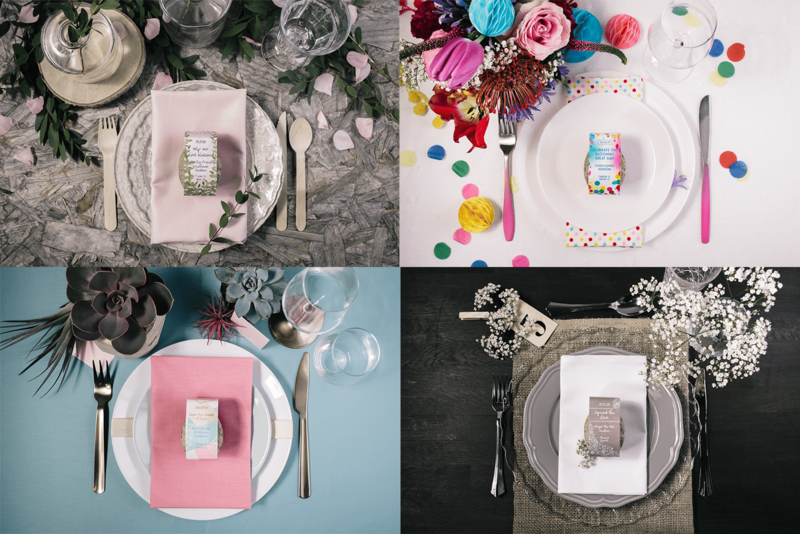 Visit our Wedding Favours shop to place your order. Questions? Get in touch and we’d be happy to help.